Look at this beautiful girl, who has so kindly posed herself perfectly for a WildCam Gorongosa camera! Her size, combined with her nearly faded spots, mark her as about a 3-year-old lioness… an emblem of megafauna recovery in a park once devastated by warfare. 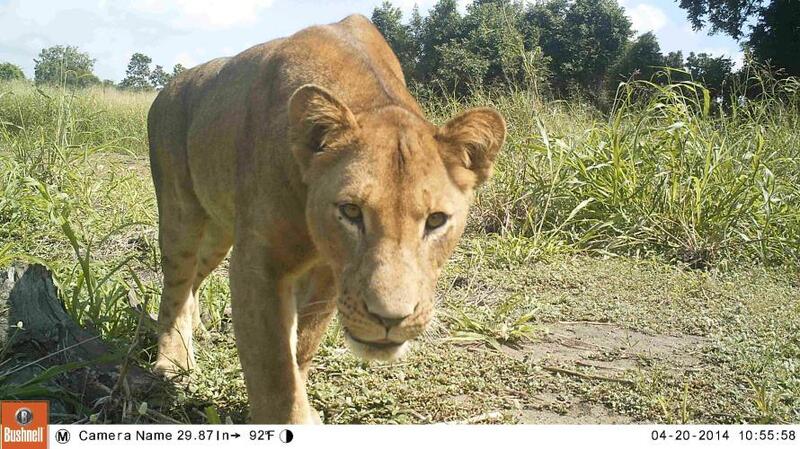 This makes her a great find for WildCam and the Gorongosa Lion Project! What else might you find at WildCam Gorongosa? Visit the Mozambique park from your computer today!